Sony Cuts Off The Fat, Sells Square Enix Shares. 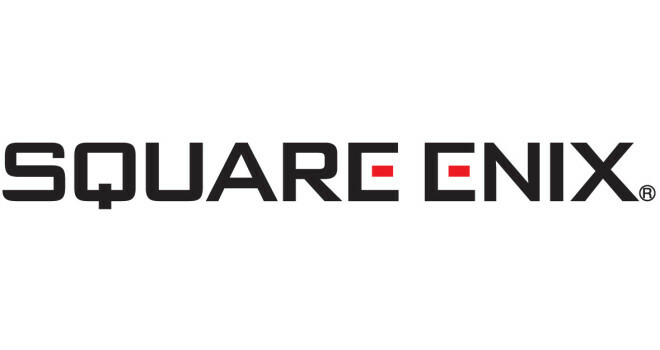 It’s speculated that Sony got tired of Square releasing important games to other consoles besides Sony ones. As you recall, The Final Fantasy series used to be a Sony mainstay up until the current one as the FF13 series has gone multiplatform releasing on both the PS3 and Xbox 360. Square went all deal breaking as they relealized they can’t make a huge profit spend millions on a game’s development but sreleasing it to one console. And the company’s biggest title in recent memory, Bravery Default is a 3DS exclusive, Tomb Raider, the recent Deus Ex, all multiplatform. So it’s understandable that Sony has had enough. Sony Computer Entertainment Inc has come to a business agreement with SMBC Nikko Securities Inc., one of Japan’s three largest brokerage firms, for the transfer of 9,520,000 shares they had in Square Enix. The transfer deal is said to be worth 4.8 billion yen which is $47 million dollars of Sony profits from the first half of 2014. The company plans to announce the transfer official tomorrow on April, 17th 2014. For those of you who are super business savvy, Sony had about 8.25% of the shares as of March 2012 so that piece of data is a little outdated but, it’s all we got to work with here. Apparently despite the fact that the PS4 is selling like gangbusters, Sony is in financial strait. It’s not easily deduced the cause of it like with Nintendo, but I wouldn’t be surprised if the Vita has something to do with it. The shares were useless to Sony and the need the cash.